US politics is something that increases interest to everyone around. 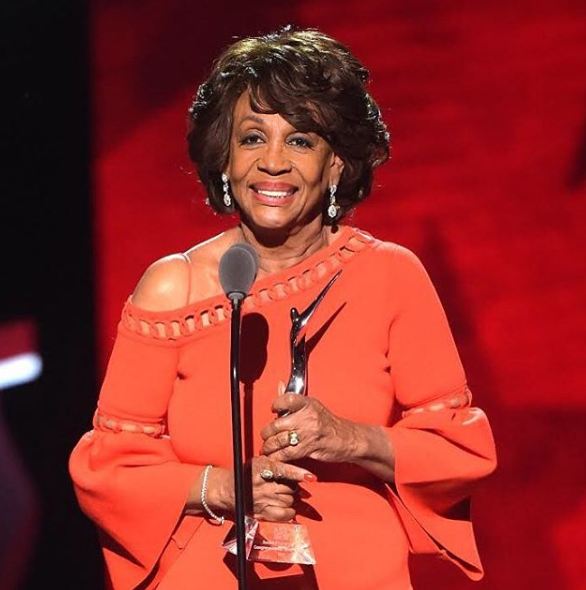 Maxine Waters is also one of the politicians who work for California’s 43rd congressional district as the U.S. Representative. She holds the position of the most powerful woman politician. Now let’s know more about her, including personal life, and net income through this wiki! What is Maxine Waters Famous for? An American female Politicians who work for California’s 43rd congressional district as the U.S. Representative. When was Maxine Waters born? Back to her early life, Maxine Waters’ hometown is in St. Louis, Missouri. She came into this world as a fifth child of Remus and Velma Lee Carr Moore; with the name Maxine Moore Carr. Her zodiac sign is Leo. The 79 years old Maxine is a politician by profession. She holds American citizenship and belongs to Afro-American ethnicity. She went to Vashon High School for studying and moved to LA in 1961. For a bachelor’s degree, she attended Los Angeles State College. 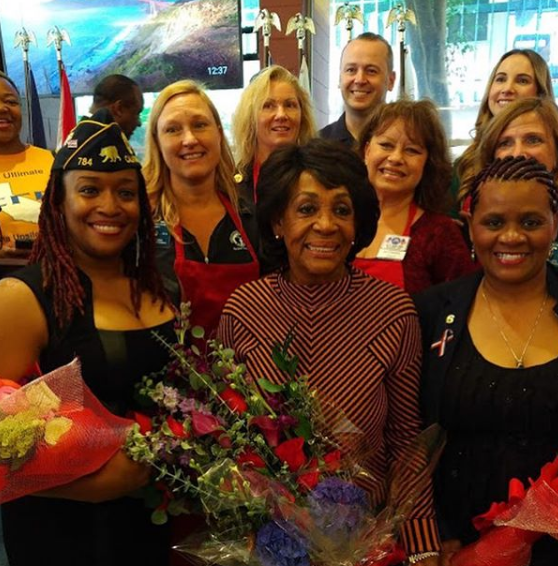 What is the profession of Maxine Waters? Waters initially worked in a garment factory and as a telephone operator. Next, she began her work as a chief deputy to City Councilman David S. Cunningham, Jr. in 1973 and eventually, she entered the California State Assembly in 1976. She received 79% of the popular vote to get elected to the United States House of Representatives for California’s 29th congressional district. From 1997 to 1998, she served as chair of the Congressional Black Caucus. In addition, she garnered more fame after she criticized President Barack Obama in August 2011 and again in October 2011. 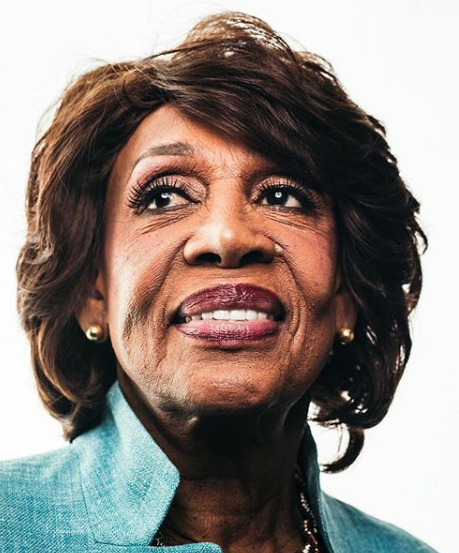 Waters has called Trump "a bully, an egotistical maniac, a liar and someone who did not need to be President" and "the most deplorable person I've ever met in my life". In a 2017 appearance on MSNBC's All In with Chris Hayes, Waters said President Donald Trump's advisors who have ties to Russia or have oil and gas interests there are "a bunch of scumbags"
Furthermore, Waters praised Fidel Castro’s moves towards democracy and has visited Cuba a number of times. She also has an ongoing feud with President Donald Trump. She criticized U.S. involvement and opposed the 2004 coup d’état in Haiti. Additionally, she also voted against the Iraq War Resolution. Reflecting her personal life, Maxine has married two times in her lifetime. The first man to be in her life was Edward Waters, with whom she hitched in 1956. From the marriage, the duo got blessed with two kids, Edward and Karen Waters. After sharing married life together for 16 years, the ex-pair parted ways in 1972. How much is Maxine Waters net worth? Being one of the most powerful female politicians also means earning a reasonable sum of steady income. The report of 2018 mentioned her yearly salary to be $170 thousand. Moreover, she also has an LA-based mansion worth $4.3 million. 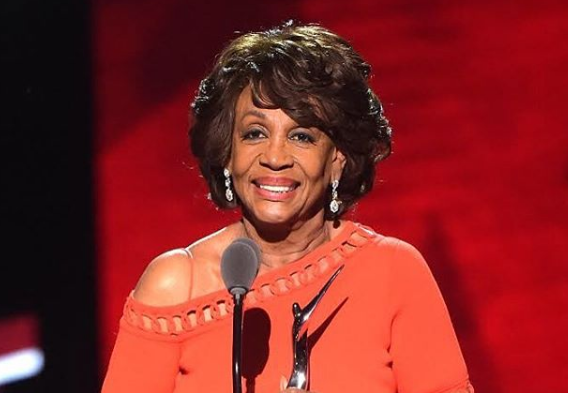 Thus, Maxine’s net worth as of 2019 is estimated to be $5 million. How tall is Maxine Waters? Observing her body statistics, Maxine is decently tall and has a well-shaped body. Her body is well-maintained, however, her body measurements are not disclosed. Both her hair and eyes are black. As she belongs to Afro-American ethnicity, her skin color is brown. One of many politicians that participated in the march in Washington DC calling for the President to release his tax returns. U.S. Representative from Los Angeles, California.